Wednesday, September 12, 2018 Noon – 1 p.m. 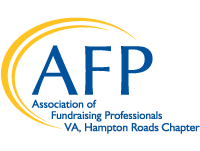 If you’re new to AFP, new to our chapter or simply want to take full advantage of your membership, join this one hour session that highlights the resources and opportunities afforded to you as an AFP member. Bring your own lunch or come early to pick up something from Cardo Café. There is no cost to attend but registration is required. Questions? 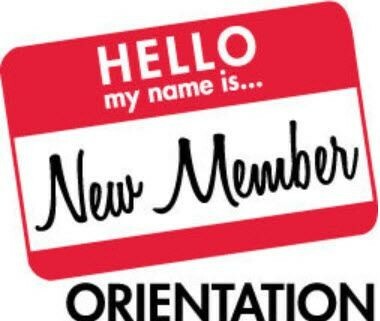 Contact Rick Nikkel, Membership Co Chair at 757-620-2343.